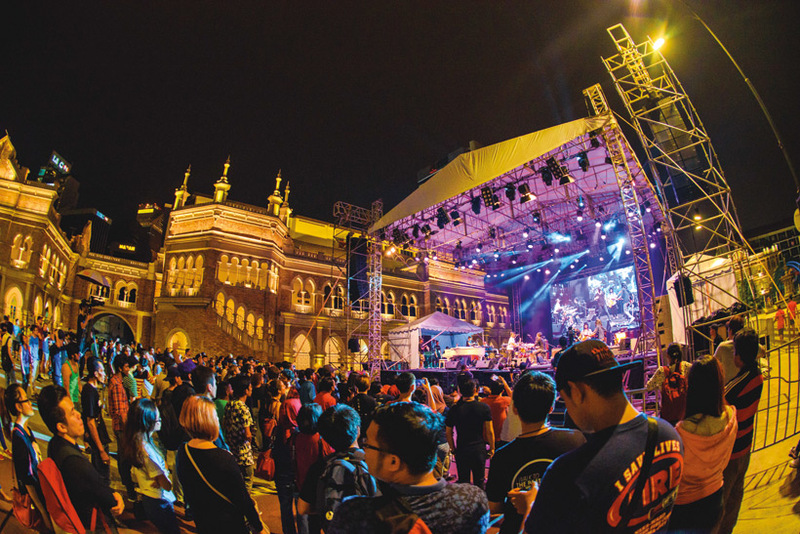 The 7th edition of the three-day World Youth Jazz Festival (WYJF) will once again feature both emerging and established musicians performing everything from hard-bop and avant-garde to blues-based rhythms and everything in between. Improvisation is integral to jazz so expect to hear extended jam sessions live on stage, with musicians playing spruced up covers of classic standards. 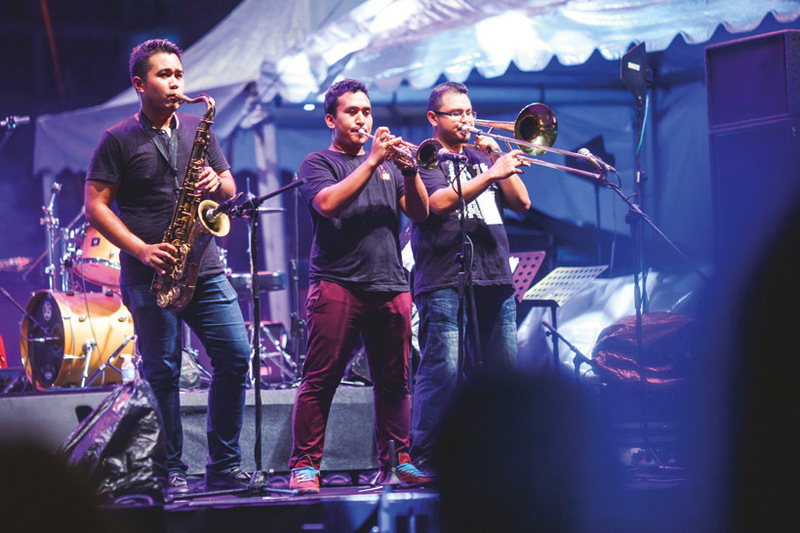 When it comes to jazz in KL, there are few events on the musical calendar as significant as this month’s WYJF. The once-yearly, free event has been drawing jazz and soul cats from around the region since 2012, and offers up a diverse spectrum of sub genres in what has been often dubbed “America’s classical music”. 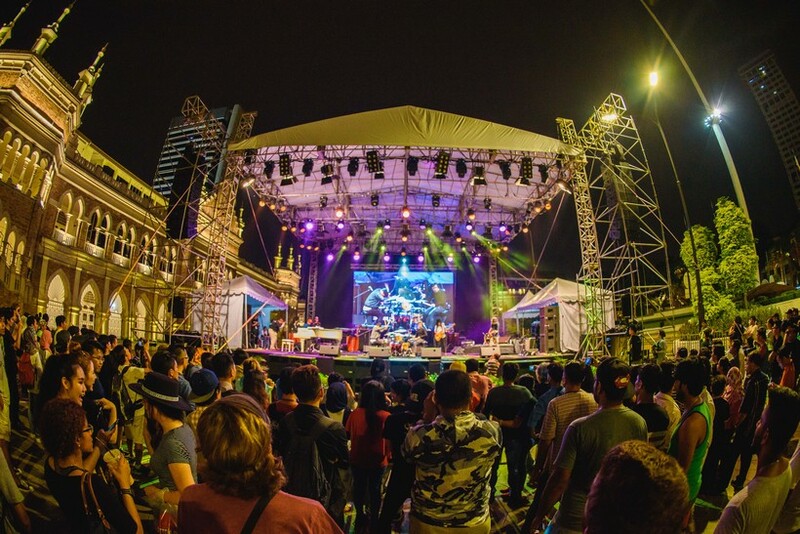 For the first time in its history, the Festival will be hosted at two venues with day one taking place at Starhill Kuala Lumpur’s Shook KL. This introductory night will feature the sounds of Malaysia’s Low Flowinder, Bangladesh’s Imran Ahmad Trio and the Matti Klein Soul Trio from Germany. The internationally renowned Klein and his gang are festival regulars, famous for lighting up venues with their boundary-pushing jams. The festival shifts to the Auditorium at Dewan Bandaraya Kuala Lumpur for the following two days where a further 15 artistes will take to the stage from 3.45pm onwards. Among the luminaries performing here are Indonesia’s Magnitudo, the Philippines’ Boy Katindig’s Selection: Ray Infante Trio and the USA’s Emiko. Pentatonic scales will be given a twist by double bass pluckers and saxophone masters in Indonesia’s Four Corners and Poland’s Gregorz Karnas Formula. Finally, rounding out the last day of the festival will be a set by Tompi and Friends featuring Lewis Pragasam and Steve Thornton. It’s not often this multi-national super group gets together on stage so be prepared for a truly special send off.